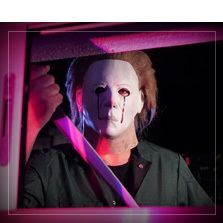 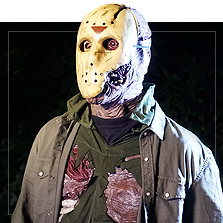 Overcome your fears and immerse yourself in the greatest selection of officially licensed horror movie costumes! 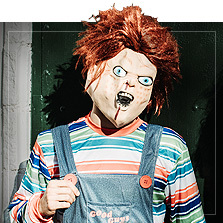 Authentic horror film fans buy their Halloween costumes at Funidelia. 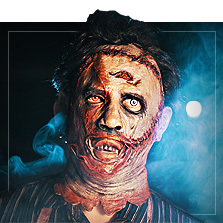 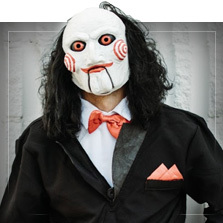 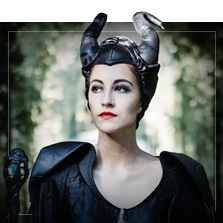 Are YOU ready to discover the very best selection of horror fancy dress costumes? 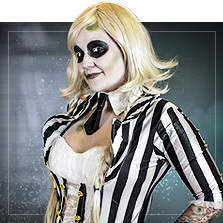 Find official, high-quality costumes with incredible designs at the best prices. 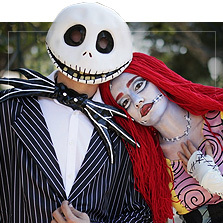 Are you afraid of not having the right options so you can stand out at the Halloween party? 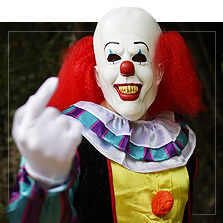 Choose from our novelty horror movie costumes for men, women, boys, girls, babies and even dogs! 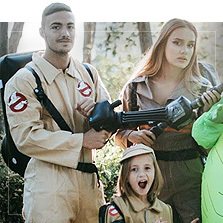 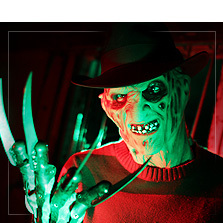 Explore all of our classic horror fancy dress costumes: Freddy Krueger, Ghostbusters, Jason from Friday the 13th, Addams Family, Chucky, Pennywise from It and many more… A frightening catalog for those who dare to have the most terrifying fun. 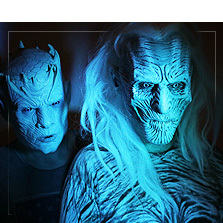 Muahahahah!